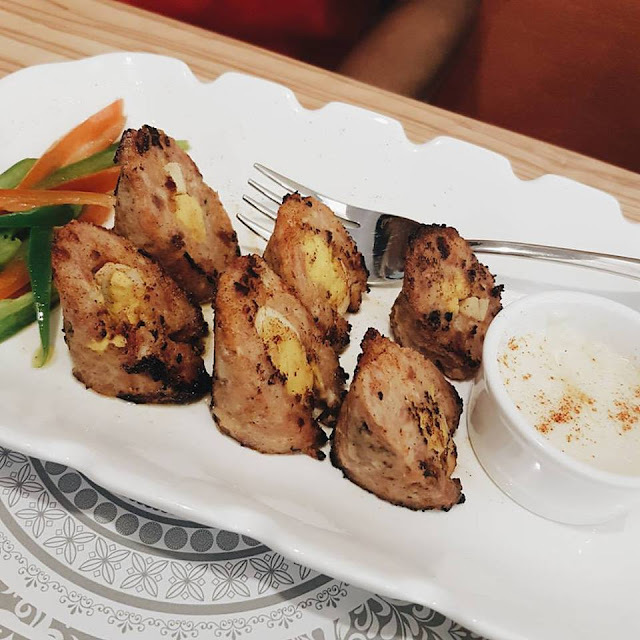 For another episode of EnnFoodHunt series, that features Japanese cuisine, American seafood diner, Modern cafe, and now Filipino cuisine restaurant. My mom has been idolizing Anthony Taberna a newscaster from ABSCBN broadcasting station. He happened to have a restaurant who has been the talk of the town. My mom really wants to go there so she made plans and have her schedule free to visit and try the foods. We went to his second branch, the one at Timog, QC. 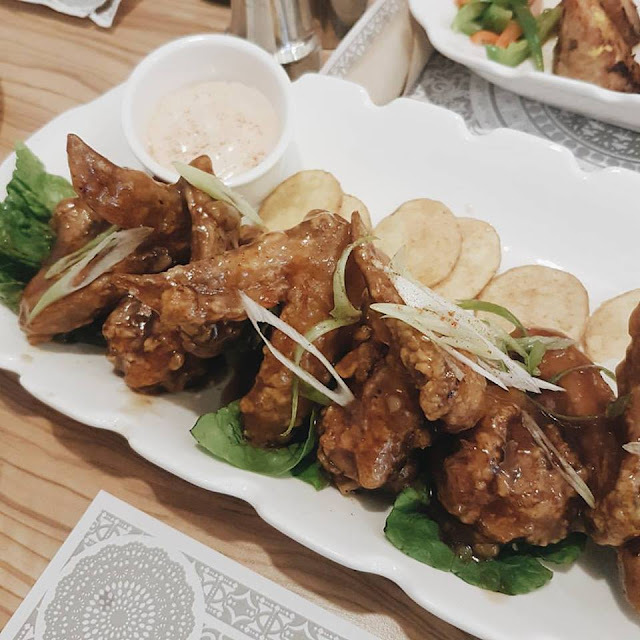 The Ka Tunying's Cafe offers Pinoy Foods with a twist. Beef Stew's simple presentation did not put me to my dismay. 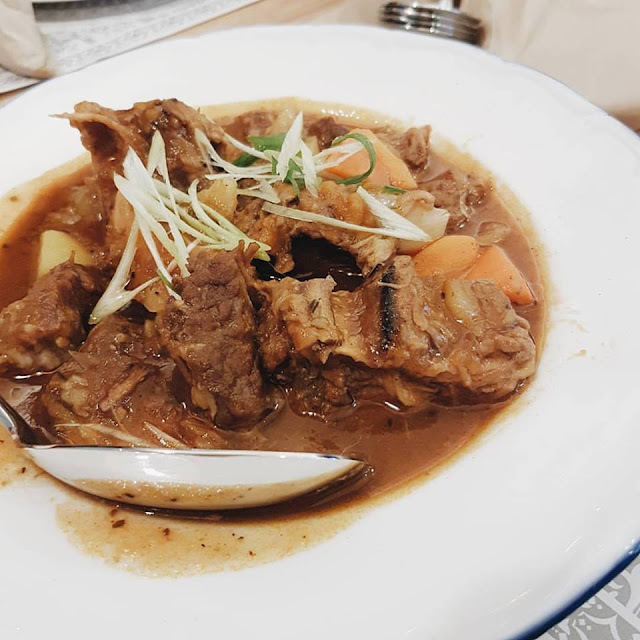 I did not know the dish in tagalog but it has a carrots and potatoes, in Batangas we call it Menudo. I seldom eat beef because of its smell and how chunky it was but their dish was chewy and not that salty. I can grade it 7 out of 10. Their Embutido is the bomb! It's actually one of my favorites among their menu. The egg has been an additional factor for its taste. Their dip is not just a mayo but with an aftertaste. Another restaurant that I ate that serves a Buffalo Wings! The spice is just enough and it comes with a pinkish color mayo unlike the one together with the Embutido. Potato chips are also serve at the other side of the wings. I also eat the cabbage leaves underneath that gives my a very refreshing taste. One of the best Fried Rice I ever tasted! 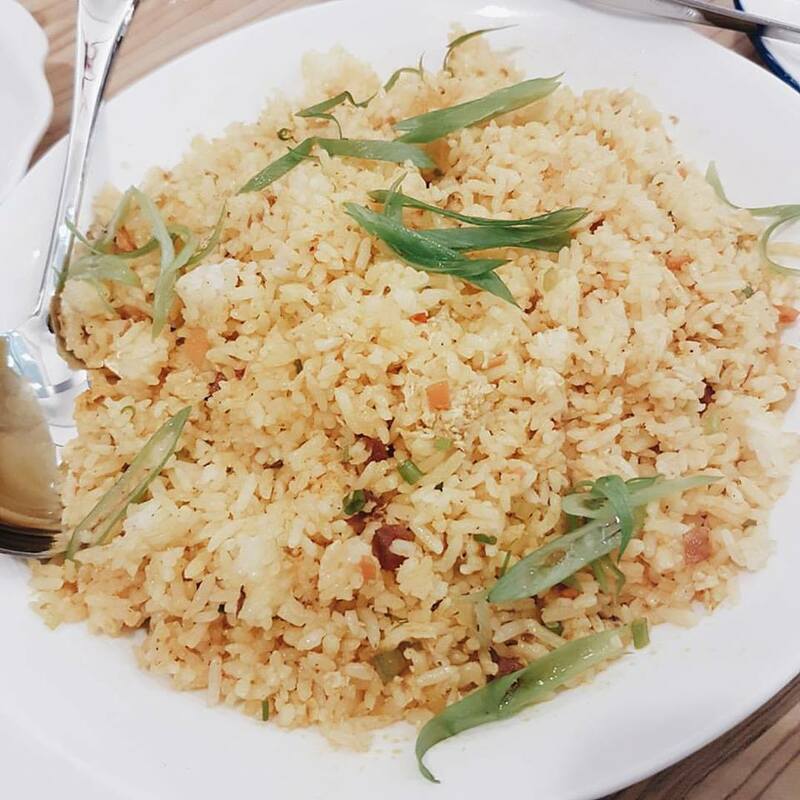 KTC Fried Rice has a different taste among the others. I don't really know what ingredients they have mix for its taste but I think its a must plus its their trademark menu. Grading it 10 out of 10! Kultura and Gulaman of KTC. The sweetness of the gulaman is just enough. Not too much not too bland. If you don't like coffee or milky drinks this is the best choice to replenish. While the kultura is a halo-halo drink that is filled with milk! So yummy! 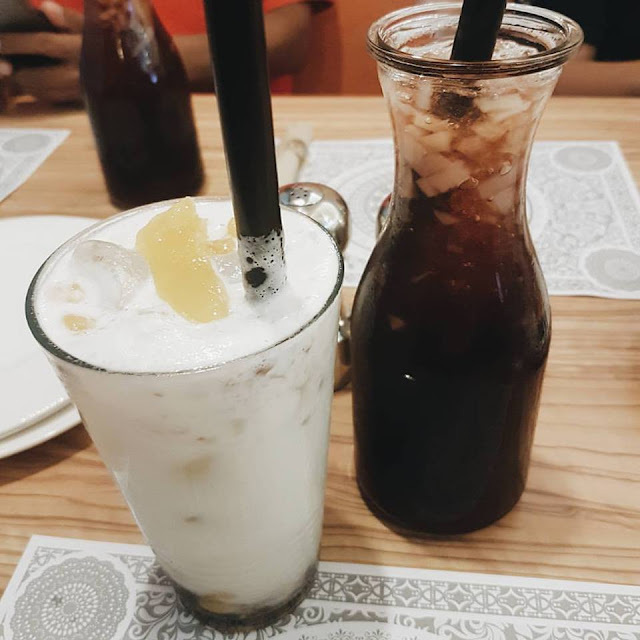 The Maharlika Coffee, the thing is the ice was frozen with coffee so as the ice melts the stronger and more delicious taste it is. One of my favorite drink in here. 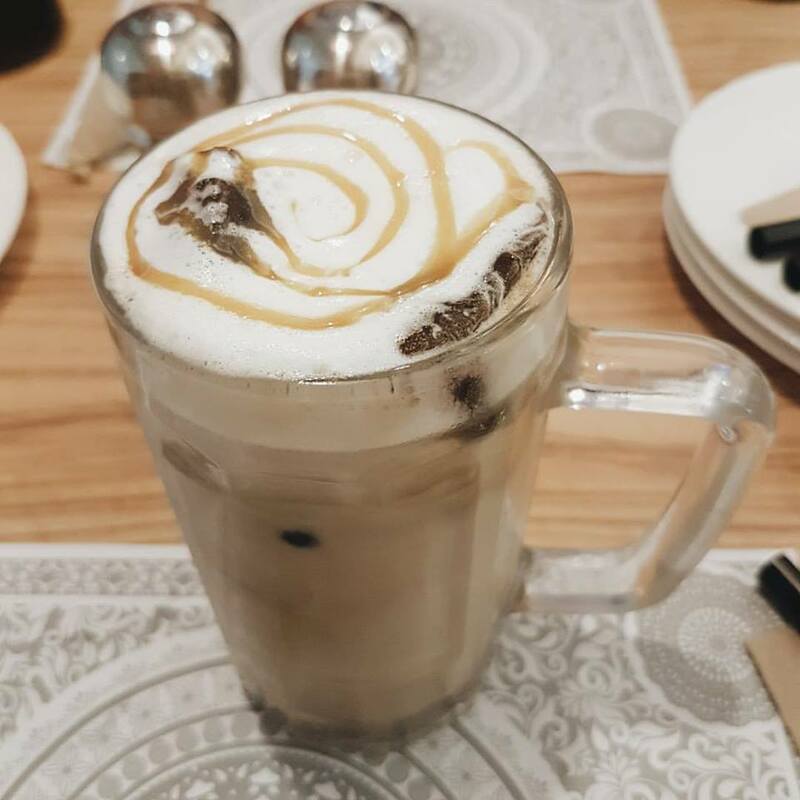 The combination of it with milk gives the drink a smooth and creamy taste! They have three branches right now.